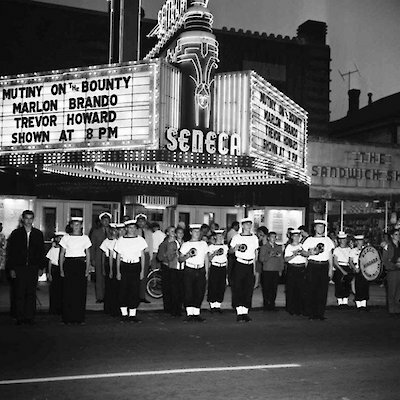 The Seneca Theatre in Niagara Falls historic downtown is where the “world premiere” of the movie, “Niagara” starring Marilyn Monroe was held on January 28th, 1953. Well, it’s back in the news again thanks to the efforts of Niagara Falls businessman Phil Ritchie. 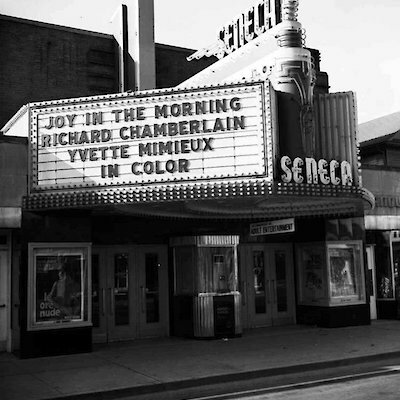 Ritchie is now the person behind a new series of live concert tribute shows in the re-named Seneca Queen Theatre at 4624 Queen Street. The first Rolling Stones Tribute Band called Hot Rocks appears on stage this coming Saturday, November 8th. Classic Country Jamboree- Saturday, November 15th. 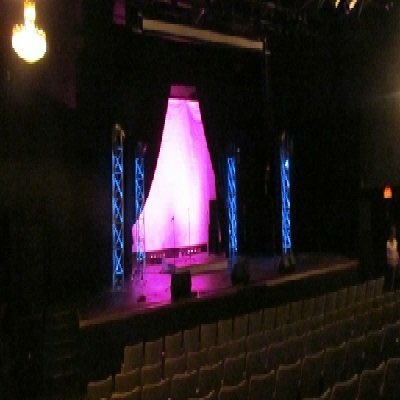 Destroyer Kissmas (KISS tribute band)-Saturday, Dec. 13. The final show of this year will be Neil Diamond, on Saturday Dec.20th. Tickets cost $19.75 plus HST and a processing and handling fee of $2.75. This is a small intimate theatre and there’s plenty of free street side parking.